The N64 is nostalgic to many people and being able to use an N64 controller with your favorite PC game should be a luxury everyone can enjoy. 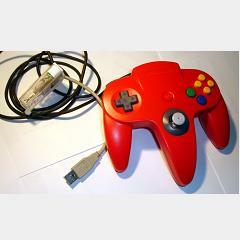 This article shows you how to do just that, modify an N64 controller so that it is USB compatible with your PC. 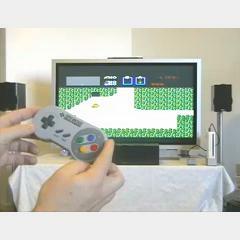 If you’ve always wanted to use your old SNES or NES controll with your Wii, this project is for you. It takes Wii controller technology and stuffs it into the old retro gaming controls with no loss in functionality or game play fun. The project write-up has all the hardware mod details. Today’s project shows you how to take the Wii nun-chuck, connect it up to a arduino and use the accelerometer sensor data to control a servo motor. The process is not too complicated as the project write-up does show you step by step in a video how to do everything. Wii fans, don’t miss this one! 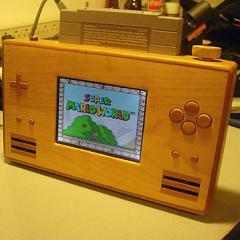 This project takes a compact SNES console and rewires a whole bunch to make it into a portable gaming system. The project write-up is very thorough so anyone should be able to follow it. At very least, skim through it to see an awesome creation. 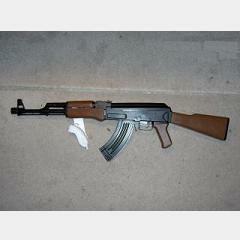 This project took a plastic AK-47 and removed the insides, then repackaged and rewired as necessary to move the Wiimote IR-sensor into the muzzle and wire up the trigger with a switch. Also, the nunchuck was mounted like a vertical grip so it can be easily grasped and used. This one is for anyone bored enough to make serious mods to their desktop case. Adding a small 5” or 7” LCD to your case can look awesome for things like dispalying current time/temperature/mp3 playlist. 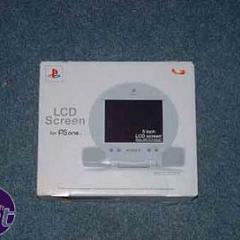 This write-up shows you how to take a PSone screen, connect it to your desktop and mod it to your case. 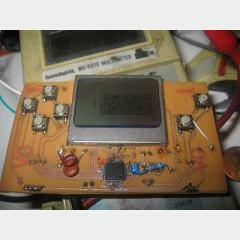 This little homemade hand-held console uses an arm processor for everything. A nokia lcd screen displays the output for the game & there’s a few buttons for input. Looking at it makes me really see how simple the gameboy must have been to design (or would be with current technology). 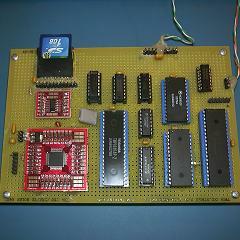 The write-up has all the hardware & pcd layout information listed. 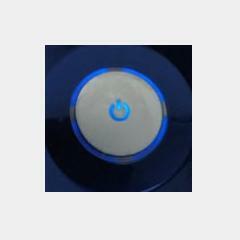 The XBox 360 comes standard with a green power LED whenever it is turned on. This color is fitting to the XBox color scheme, however maybe you want a red or blue LED in there…no problem! This simple project write-up guides you through the process of getting a new one and installing it onto the board without messing up your XBox. The classic NES video game system is one console that never seems to go away. Mods have been made for it over and over…so with no delay, here’s another one. 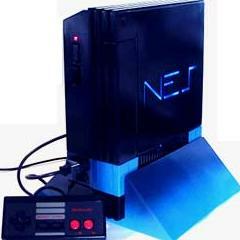 This time the NES has been mod’d to double as a PS2, so yes it plays DVDs! The original site is in french, so here’s a link to the next best write-up for it.